Indiana is a smart little puppy who is so excited about life he sometimes forgets to be a good boy. He is certainly a little adventurer just like his namesake, Indiana Jones. He loves his mama so much and follows her everywhere. He also loves playing with his big sister Picchu, who is a Siberian Husky. Picchu mostly tolerates his puppy exuberance. More than anything, he wants to play with EVERYONE and EVERYTHING at all times. lol lol i want a dog like that. He is so adorable....... Muah! Love his car gear..... That is really something great to have! 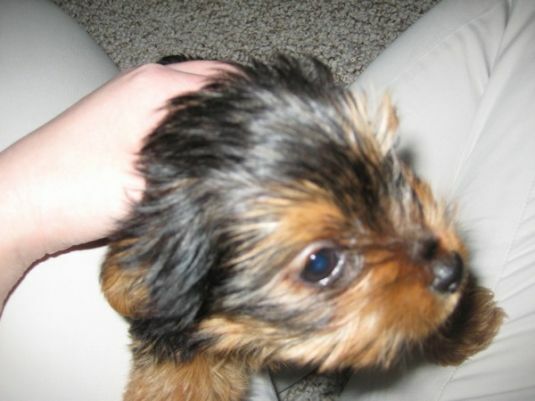 Hey this is the smallest and cutest puppy ever! 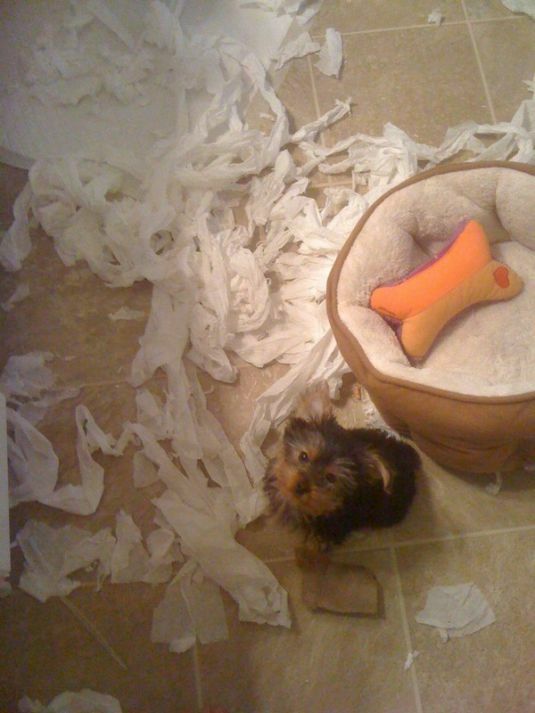 wow who knew that a little dog can make so much mess. but she so cute!!!!. looks like my bear bear. 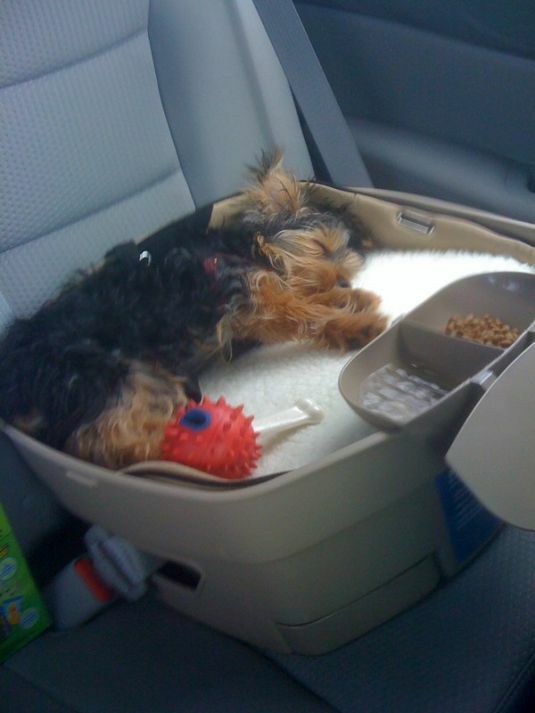 How can such a little thing produce a mess so big lol he is very cute you are lucky to have him.